Embark from Bangkok, Phnom Penh, or Ho Chi Minh City with three times the adventure in store for you and no prolonged driving on this 17-day, three-country Cambodia Golf Holiday that extends into Thailand and Vietnam with lots of cultural touring opportunities along the way. You will begin upon arrival in Bangkok and shake off any jet lag with a day of low key sightseeing, and a day of golf at the Robert Trent Jones Jr. track, Green Valley Country Club. 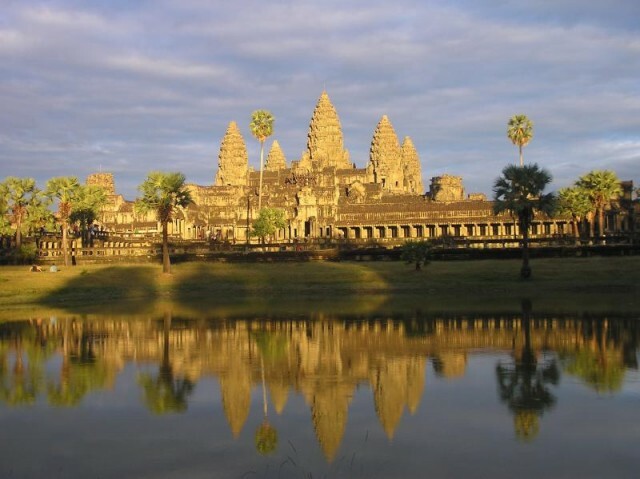 Then after your very short flight over to Siem Reap, Cambodia, you’ll marvel at archaeological ruins and ancient temples as you enjoy several days of sightseeing, tranquility, and Siem Reap golf at the UNESCO World Heritage site of Angkor Wat. Next it’s off to Saigon for golf and a historical perspective tour; then up to Vietnam’s Central Highlands for golf in charming French-colonial Dalat on the oldest course in Vietnam, built by the French in 1922 and completely renovated by IMG. 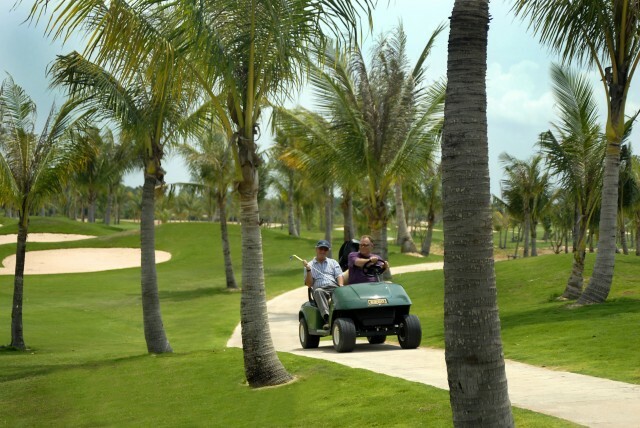 A scenic drive through picturesque countryside will then take you to the historic seaside town of Nha Trang for awesome seafood and golf on two great Nha Trang golf courses, one of which is a Dye track. Back through Saigon, you will have time for a parting round of golf at the first international championship golf course in the Ho Chi Minh City area before a short flight to Bangkok, where you will enjoy two fine golf courses, one of which has 18 holes you’ve always dreamed you could play, which is why it is aptly called the Dream Arena Course. 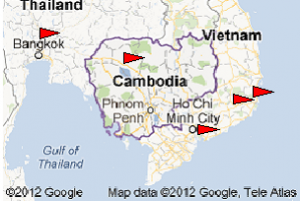 The beauty of this package is that you can embark from Bangkok, which is the default point of origin shown below, or from Phnom Penh or Ho Chi Minh City. Let one of our booking professionals answer all your questions about this package. Day 1: Arrival in Bangkok – After being welcomed by our staff you will be transported to your hotel of choice. Day 2: Half day sightseeing excursion (morning Grand Palace, afternoon canals tour including Wat Arun, including lunch). Day 3: Golf at Green Valley Country Club (Robert Trent Jones, Jr. design, recommended). Day 4: Transfer to Bangkok’s International Airport – International morning flight to Siem Reap, transfer from Airport to hotel – afternoon tour of Banteay Srei Temple, World Heritage Site. Day 5: Morning golf at Angkor Golf Resort (Faldo design – highly recommended tournament course), afternoon Khmer massage. 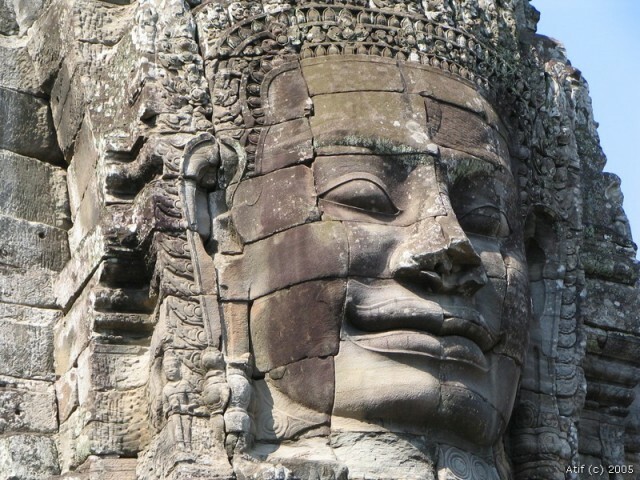 Day 6: Day of sightseeing at famed Angkor Wat ancient ruins including lunch, evening stroll and dinner on Pub Street. 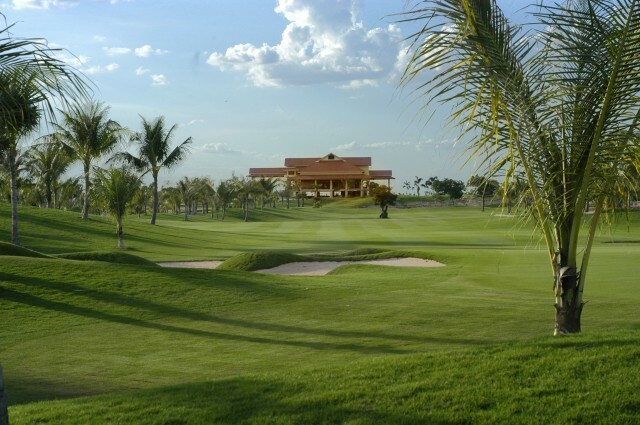 Day 7: Golf at Phokeethra Country Club (Sofitel managed facility, home of the Asian Tour Johnnie Walker Cambodian Open). 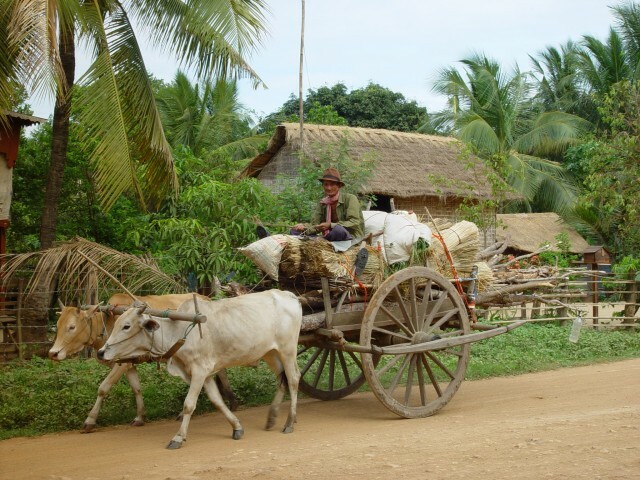 Day 8: Transfer to Siem Reap International Airport – morning flight to Ho Chi Minh City – transfer to hotel – lunch at famed Pho Hoa original soup restaurant, afternoon exploring famous Saigon landmark, Ben Thanh Market, evening cocktails at the historic Continental Hotel. 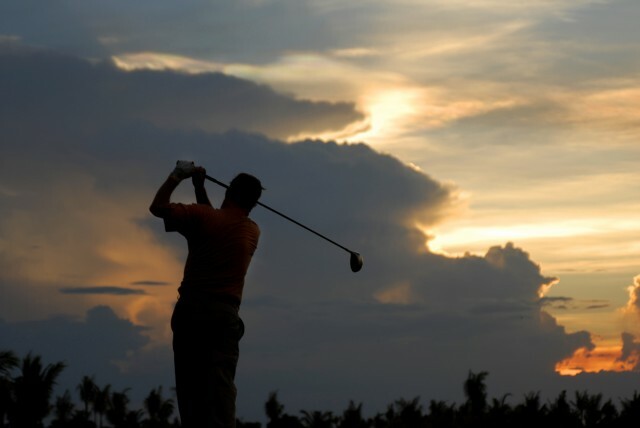 Day 9: Golf at Long Thanh Golf Club (recommended Ronald Fream track) – night city tour and dinner. Day 10: Sightseeing day trip to Cu Chi Tunnels and Museum – transfer to Tan Son Nhut Airport for evening flight to famed city of Dalat in Vietnam’s Central Highlands – transfer to hotel. Day 11: Morning golf at historic Dalat Palace Golf Club, the only bent greens in Vietnam, originally designed by the French in 1922, fully renovated in 1994 by IMG (absolutely recommended) – afternoon city tour. Day 12: Morning drive down out of the highlands through rural Vietnam countryside to the historic seaside city of Nha Trang – after lunch take short tour of city and seashore followed by the local mud and ginger tea baths at Thap Ba Hot Springs. Day 13: Back on Bermuda greens for golf at Vinpearl Golf Club and later enjoy fresh seafood dinner at the beach. Day 14: Golf at Diamond Bay Resort (designed by Andy Dye) – late afternoon transfer to airport for flight to Saigon – transfer to hotel. Day 15: Golf at Song Be Golf Resort, the first international championship golf course in the Saigon area. Day 16: Morning transfer to airport – flight to Bangkok, golf at Summit Windmill Golf Club – transfer to hotel. Day 17: Golf at Royal Gems Dream Arena Course – sunset cocktails at Vertigo followed by dinner and night tour of Bangkok. Day 18: Transfer to Bangkok International airport for departure.